Imagine all the smiling faces. Your guests will never forget this! Tristan James will make you question everything. Currently performing Tuesday nights 5-8 pm at Moe's Southwest Grill in Wakefield. 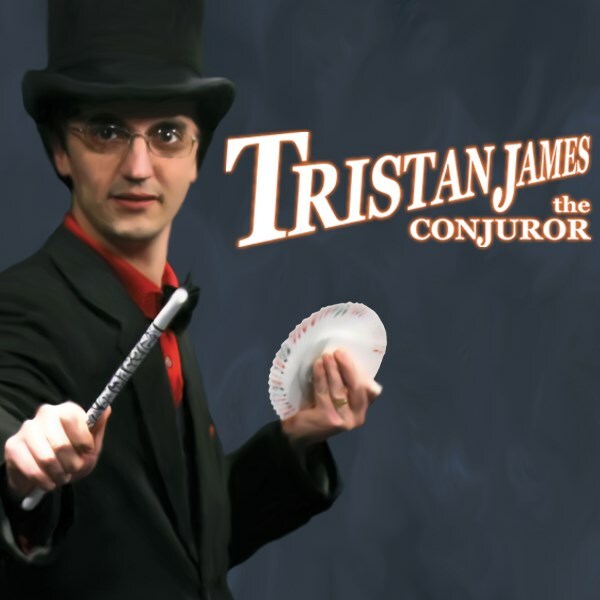 No matter your event, you can make it magical with The Amazing Tristan James. Request a quote today to find out what he can do for you! "Tristan is a magician with a true appreciation for the art. His love for bringing classic performances to modern audiences ensures astonishment and entertainment for the entire family. Capable of captivating everything from small parties to large gatherings, Tristan is a true class act that will leave you smiling." Tristan was great! He showed up early and was very well prepared. 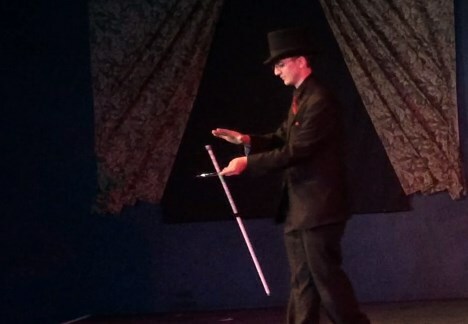 We hired him for our corporate holiday party and our staff was very entertained by his skills. He was very professional and we highly recommend him! Tristan was engaging and the kids who were 3-5 years old all loved him! He was funny, nice and very approachable! He kept the kids laughing and entertained for the whole show! He also was very easy to work with to arrange the party and reached out to me the day before to make sure everything was on track! Please note Tristan James will also travel to Rogers, Peace Dale, Slocum, Wauregan, Ballouville, Central Village, Wakefield, Narragansett, Pomfret, Saunderstown, West Kingston, Oneco, Carolina, Grosvenor Dale, South Woodstock, Exeter, Charlestown, East Woodstock, Jamestown, Kenyon, North Kingstown, Wyoming, Harmony, Mapleville, Wood River Junction, Fiskeville, Glasgo, Glendale, Hope Valley, Newport.